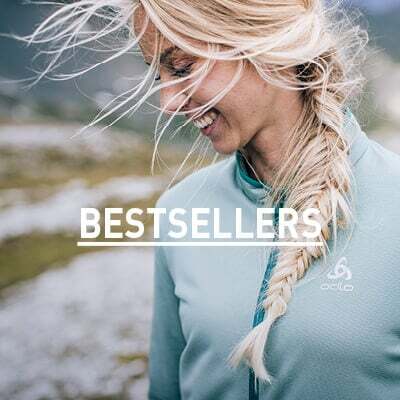 The Women’s Kumano Baselayer is a comfortable merino top of the highest quality, ideal for a wide variety of summer pursuits. 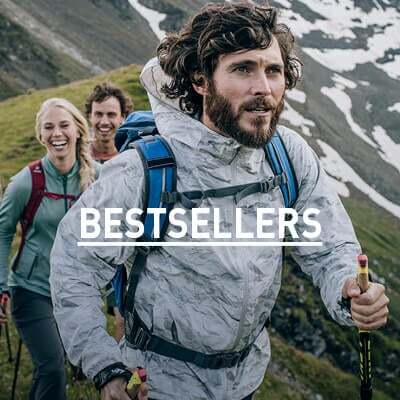 With an athletic fit that moves as you do, the Kumano Baselayer Top feels immediately comfortable against your skin. Crafted of the highest-available 17.5-micron Merino wool, it provides all day comfort that can be used all year round. It carries the natural body temperature regulation and odour control that makes Merino the ideal fabric for spending time in the outdoors. Stay comfortable on the move with the benefits of the highest quality Merino – wear the Merino Print Kumano Baselayer Top.